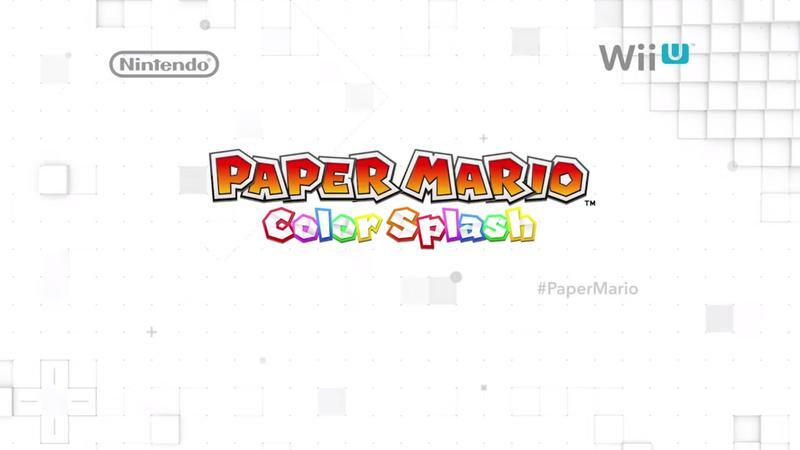 Alongside a pile of other reveals and release dates, Paper Mario: Color Splash was announced during yesterday’s Nintendo Direct event, as rumored back in January. 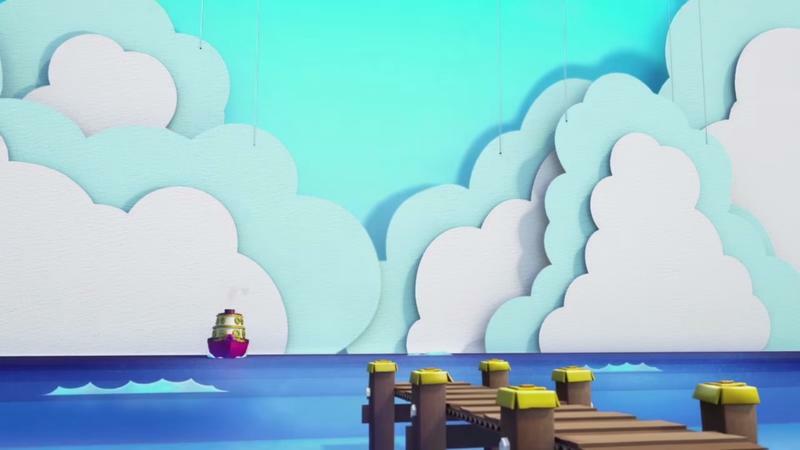 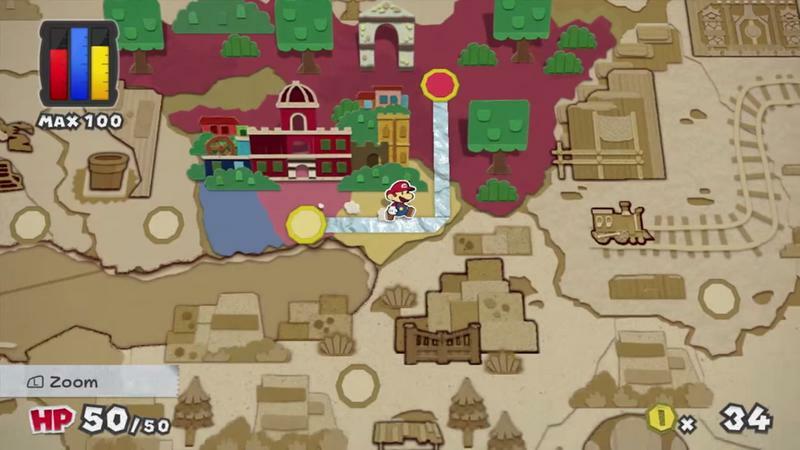 In Color Splash, Mario is on Prism Island, a land drained of its color. 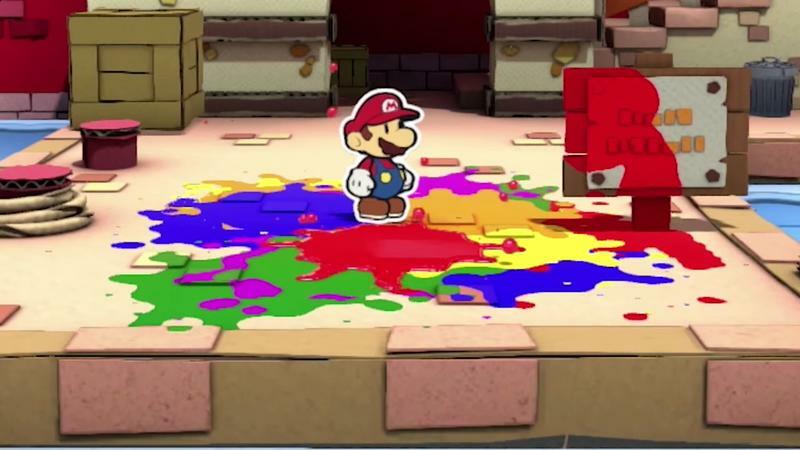 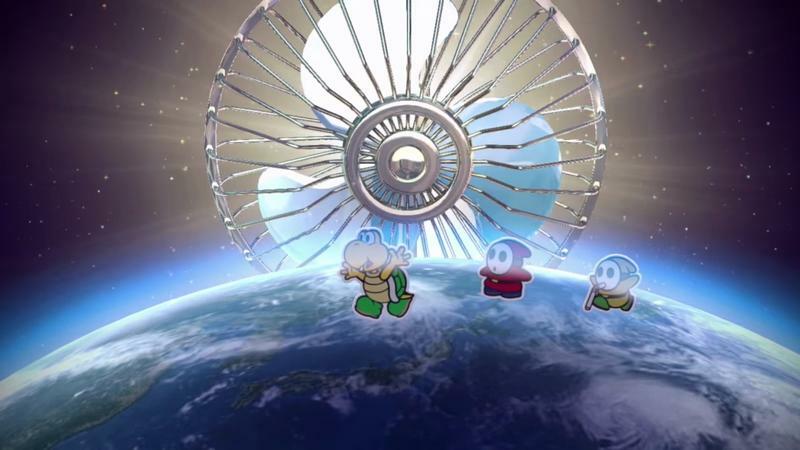 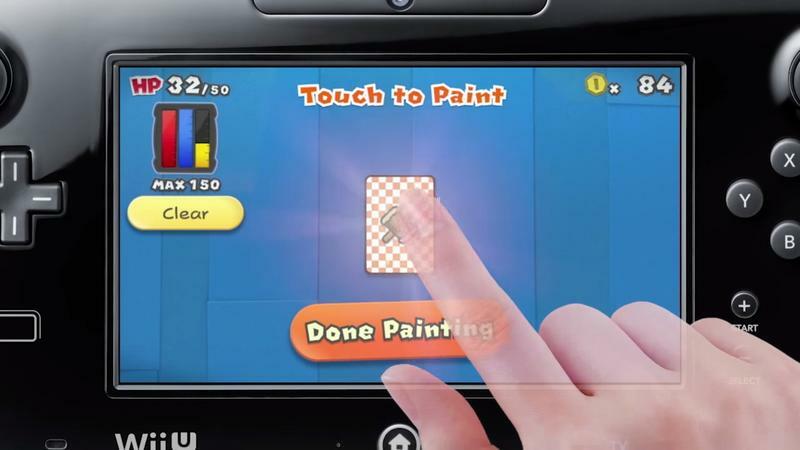 Paper Mario must bring down the hammer of justice – the paint hammer, that is – to restore color and life to the island. 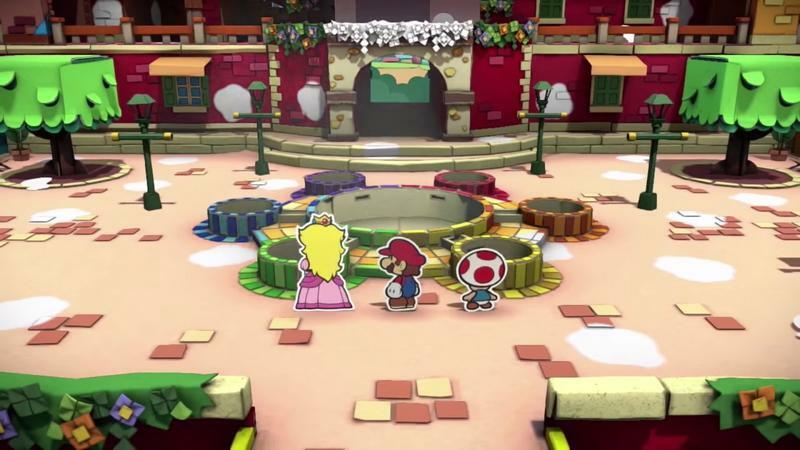 The video shown during the Direct has Mario restoring color to houses, plants, and even unconscious Toads, bringing them back to life. 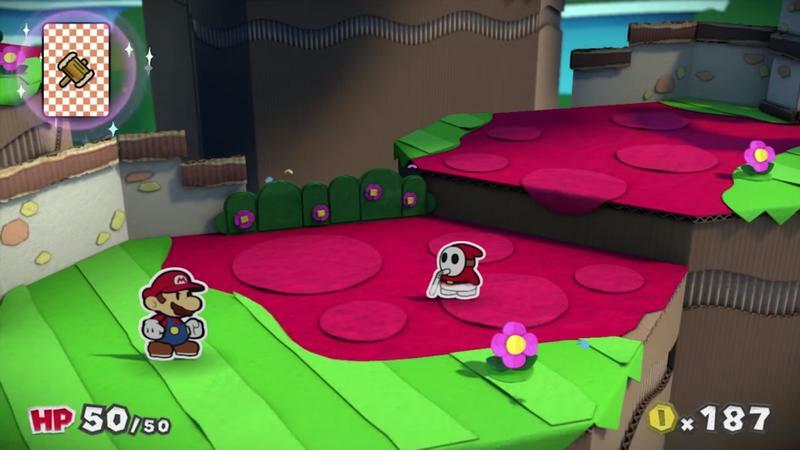 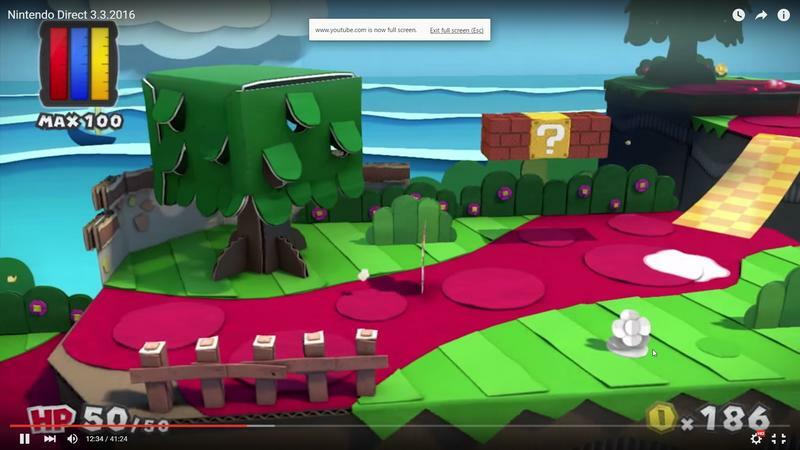 The game is set to hit Wii U and looks like it’s going to be a more satisfying experience than Mario’s last paper outing, Mario & Luigi: Paper Jam. 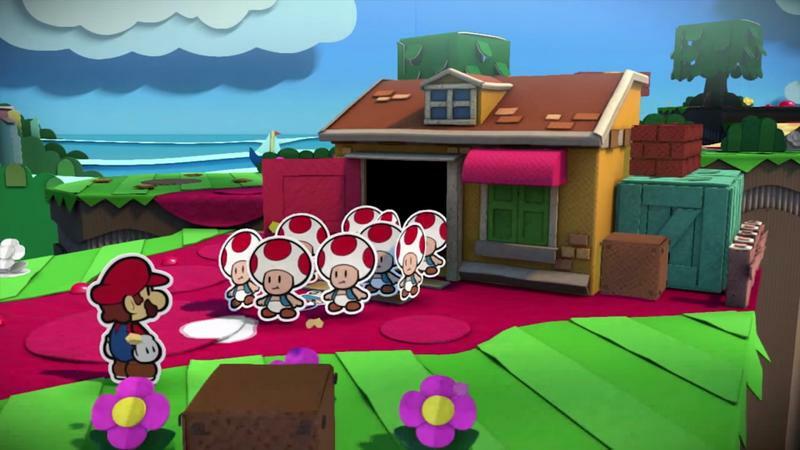 We’ll know for sure when the game hits Wii U sometime this year.